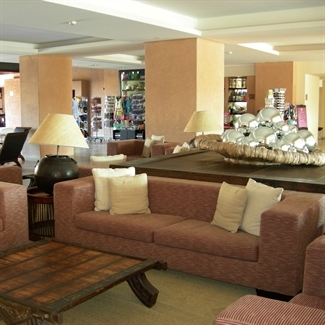 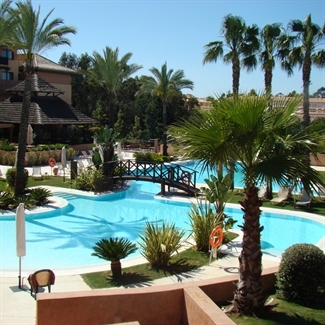 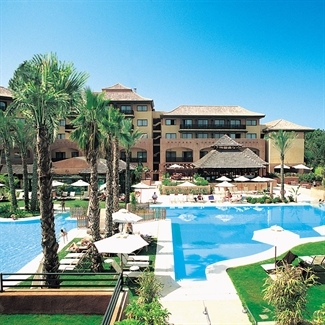 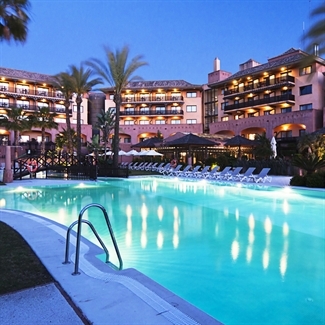 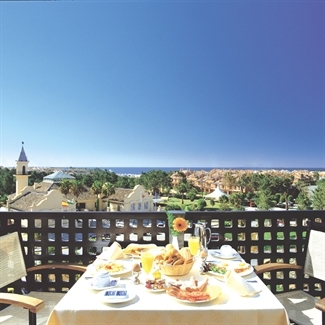 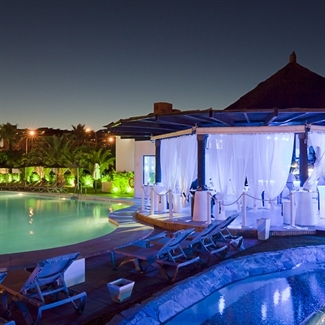 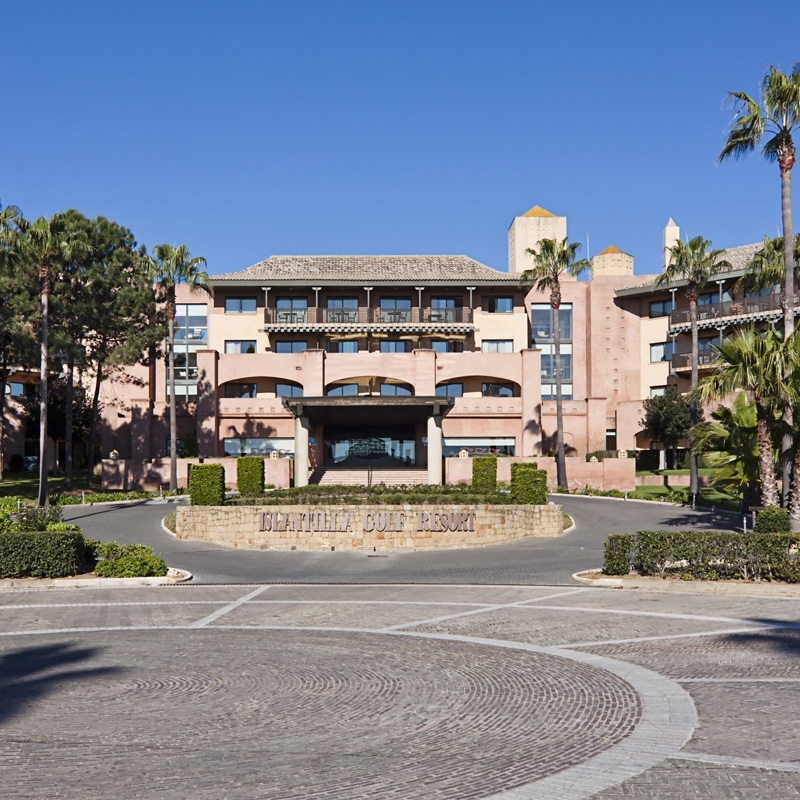 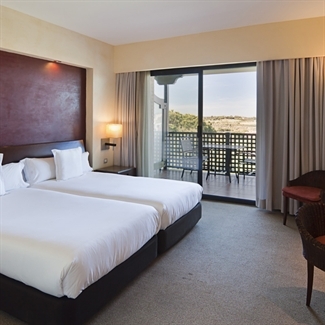 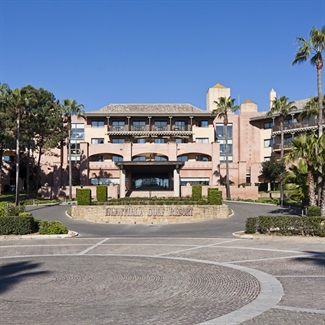 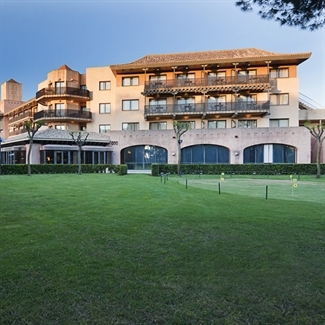 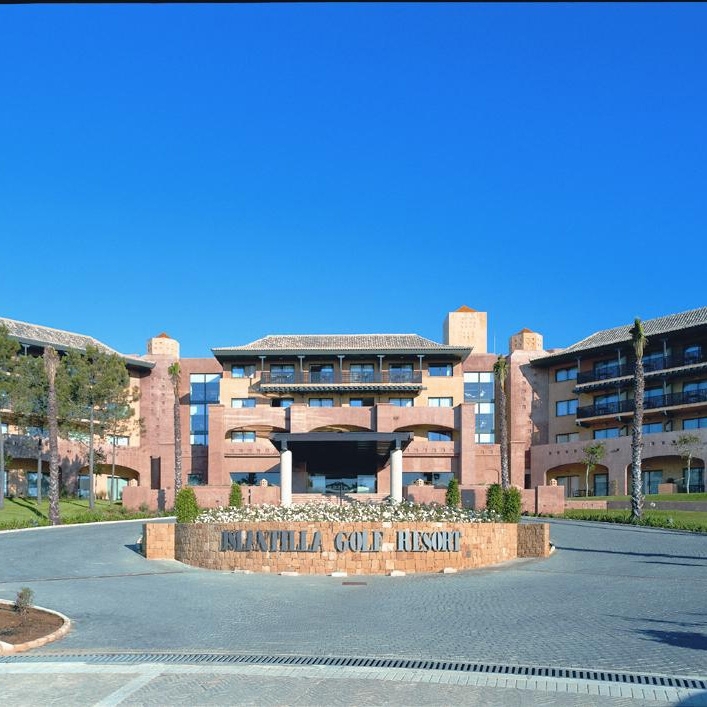 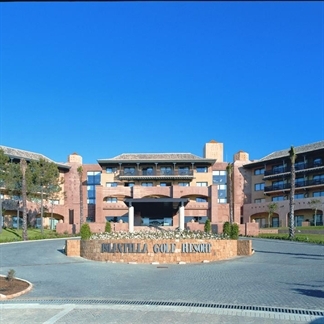 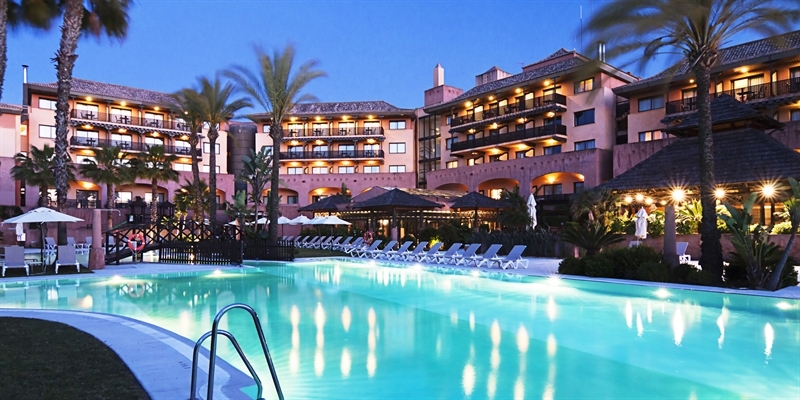 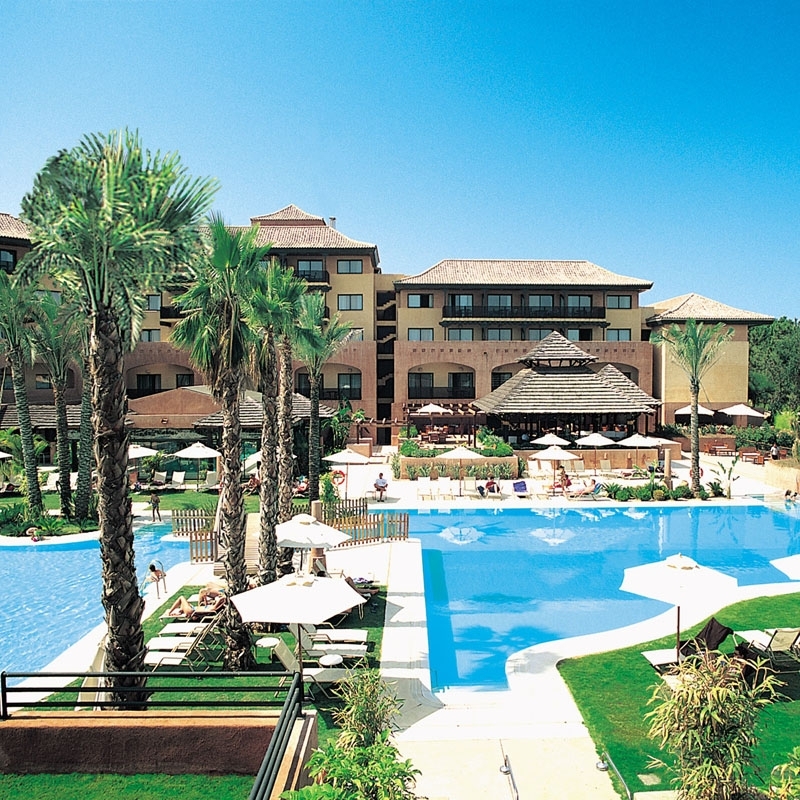 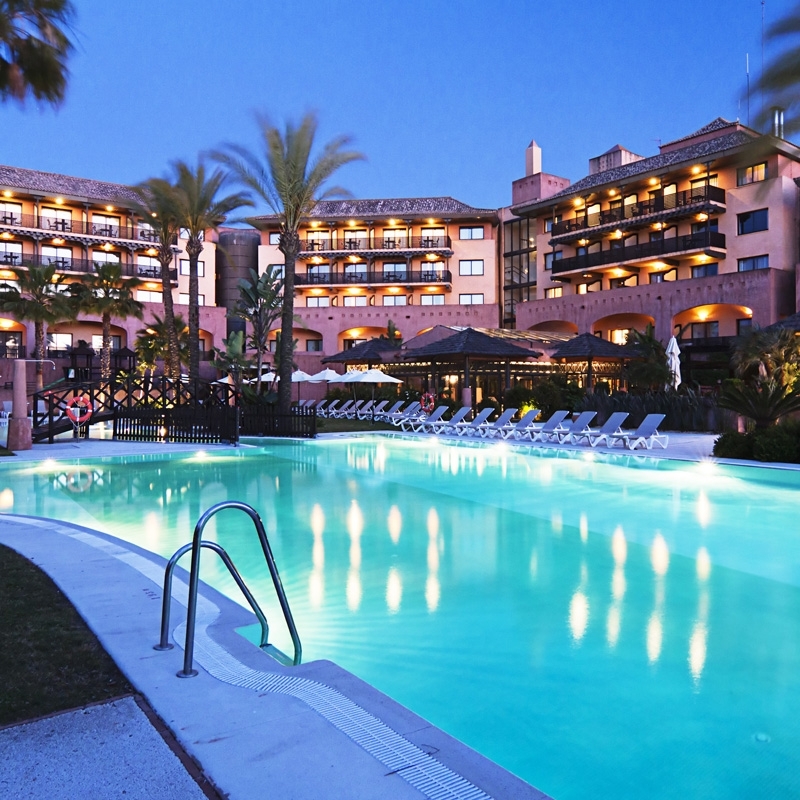 If you like the idea of staying in a quality hotel, with a 27 hole golf course right on the doorstep, a beach club on a wonderful beach just 10 minutes walk away and half board included in the very reasonable prices, then the Islantilla Golf Resort Hotel, set in the heart of the 27 hole Islantilla Golf course, is the place for you. 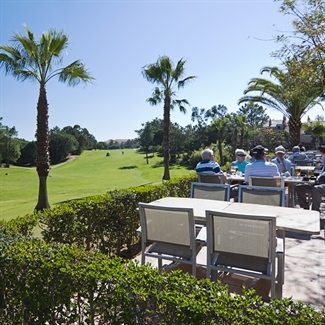 Here you can play a great round of golf and then spend the rest of the time relaxing by the pool or the beach or taking advantage of the treatments available at the beauty farm. 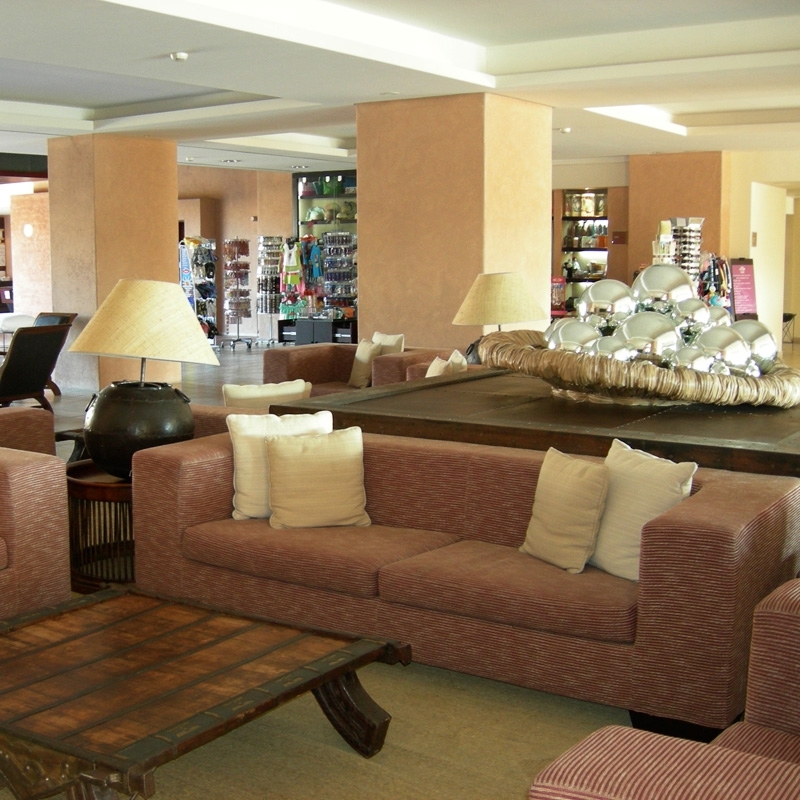 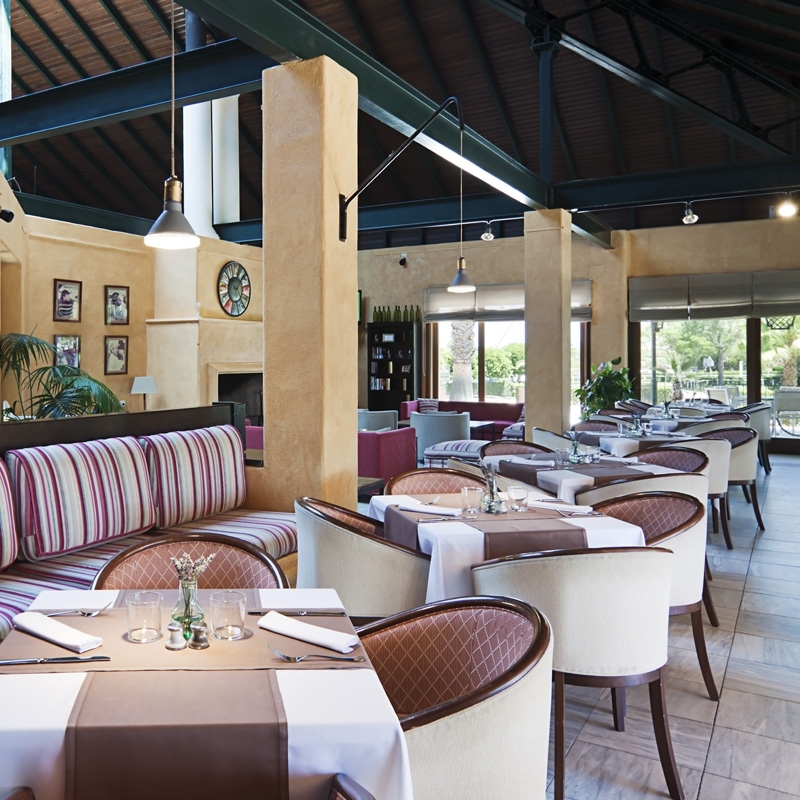 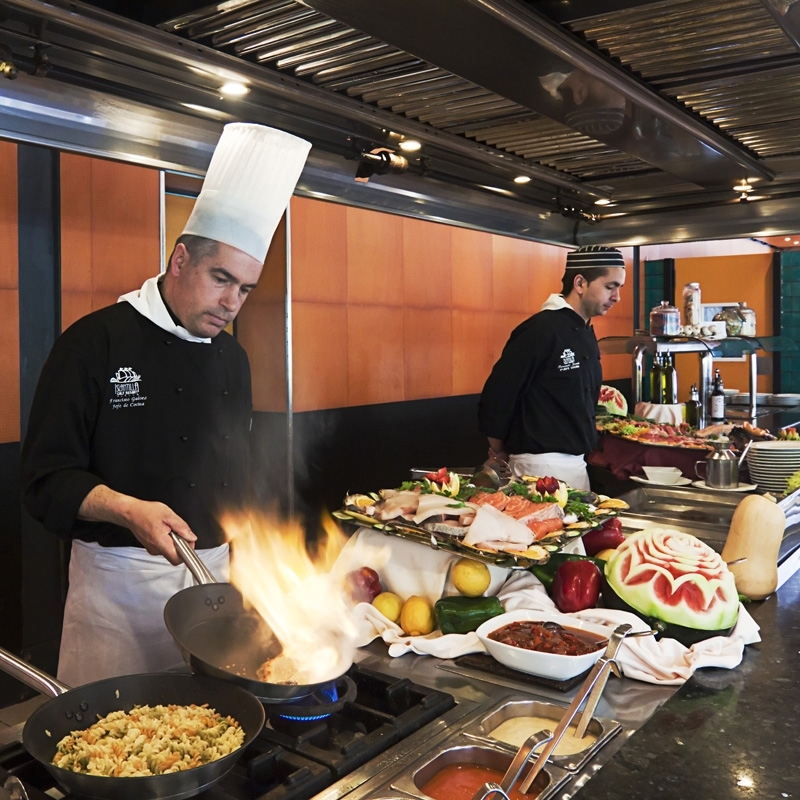 There is a small shopping centre a few minutes away where you can find some bars and restaurants and the hotel itself offers a buffet and a la carte restaurant. 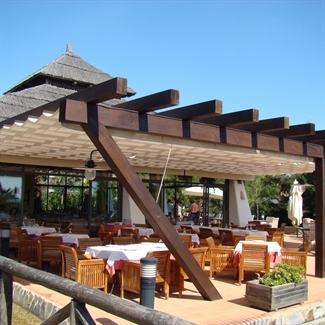 The club house bar and restaurant offer an alternative choice, and the beach club also has a restaurant. 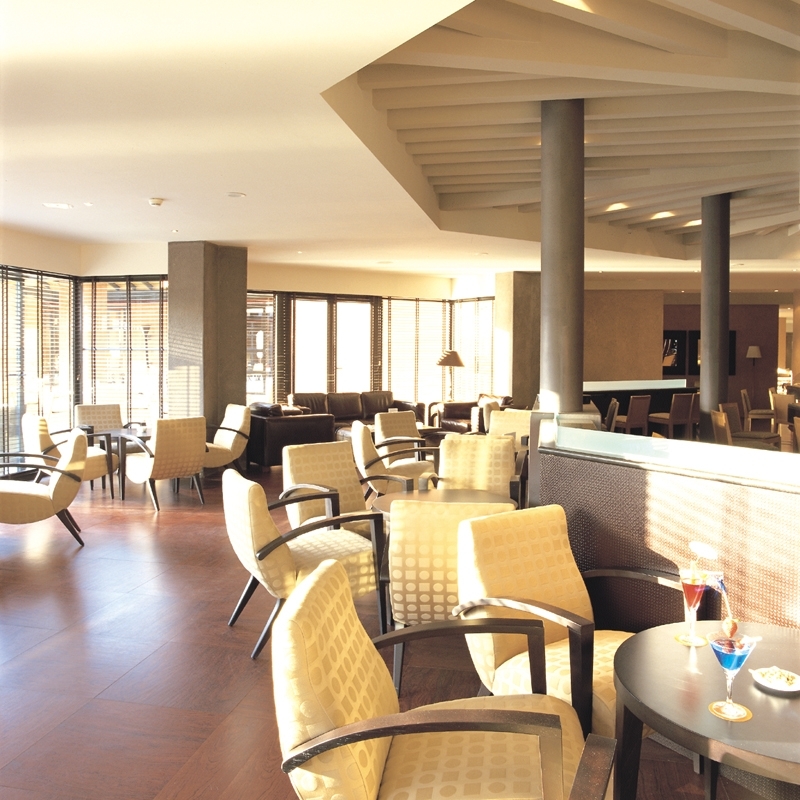 And for your evening's relaxation, there is an 'English' bar! This is a golf hotel that has got it all! 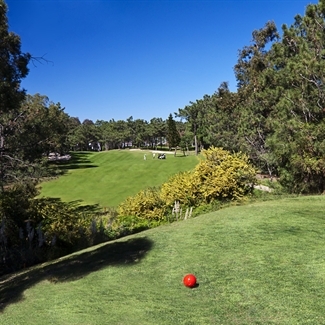 Islantilla is a parkland course that has built up a great reputation over the years. 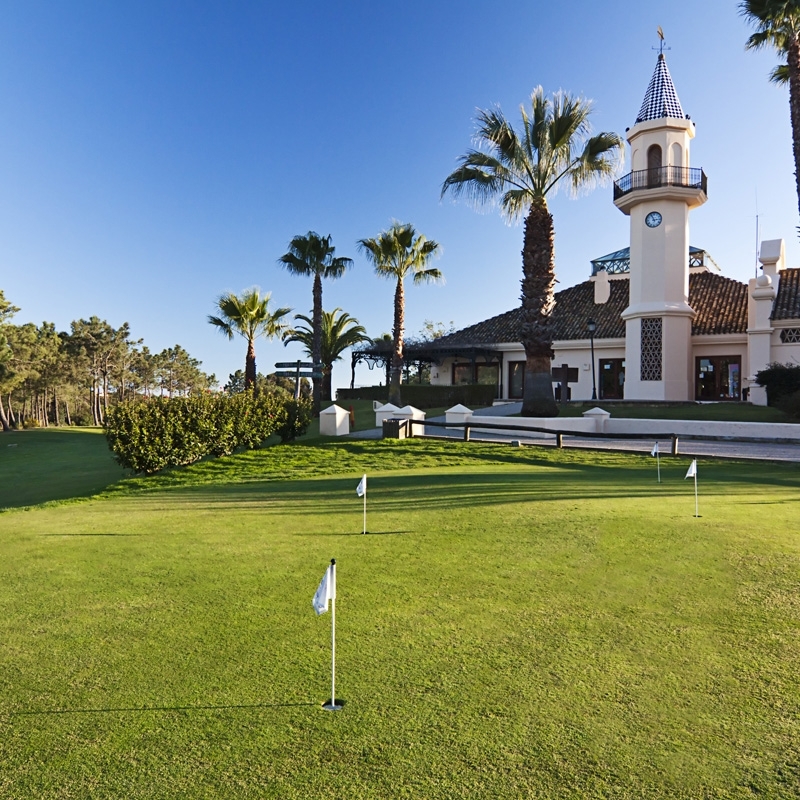 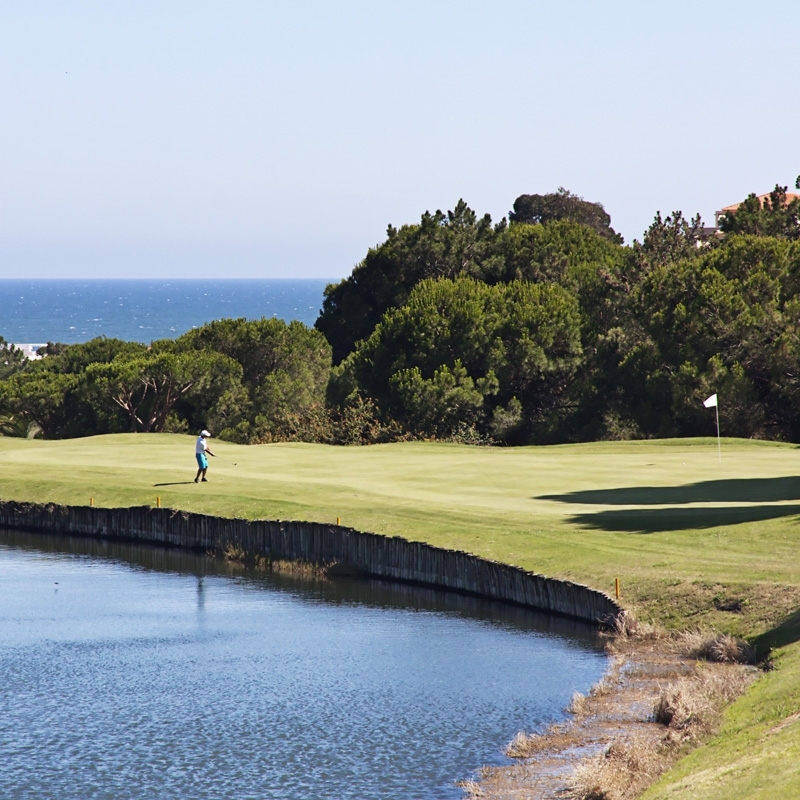 El Rompido South is the original of the two Rompido courses and opened in 2003. El Rompido North is the latest addition to the Rompido area, opening its doors in June 2006. 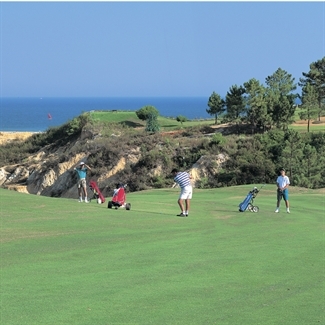 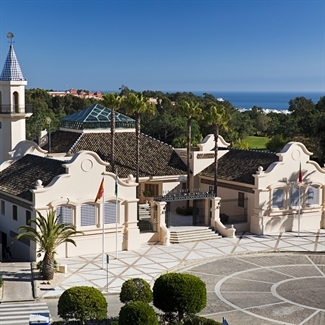 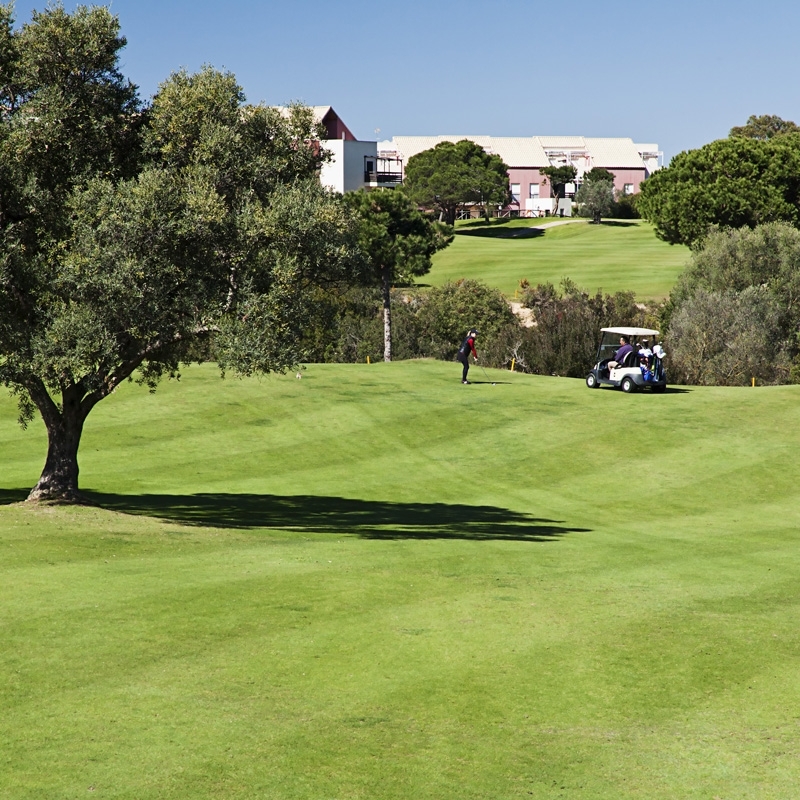 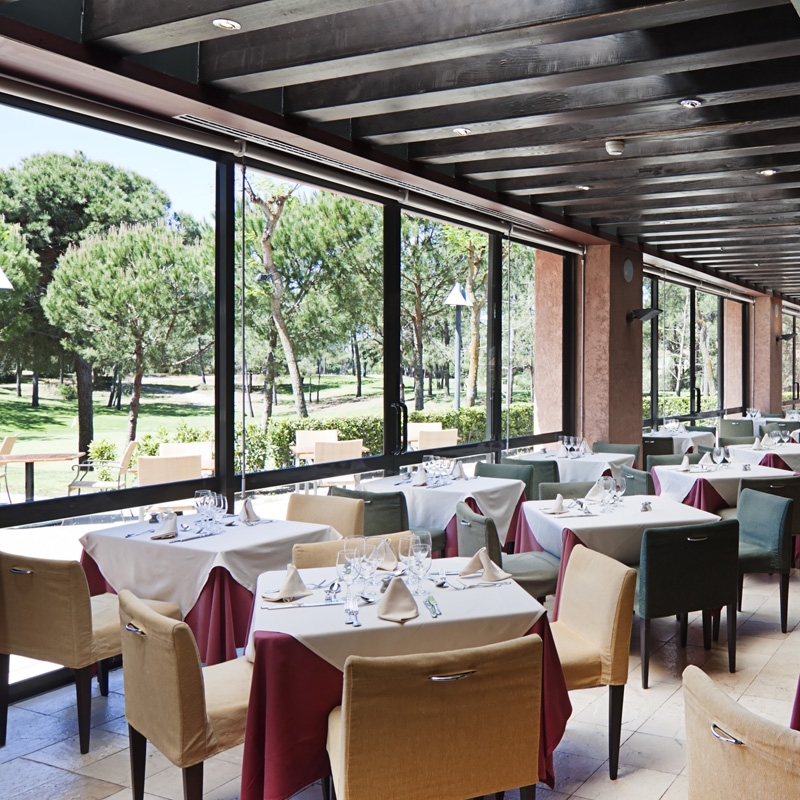 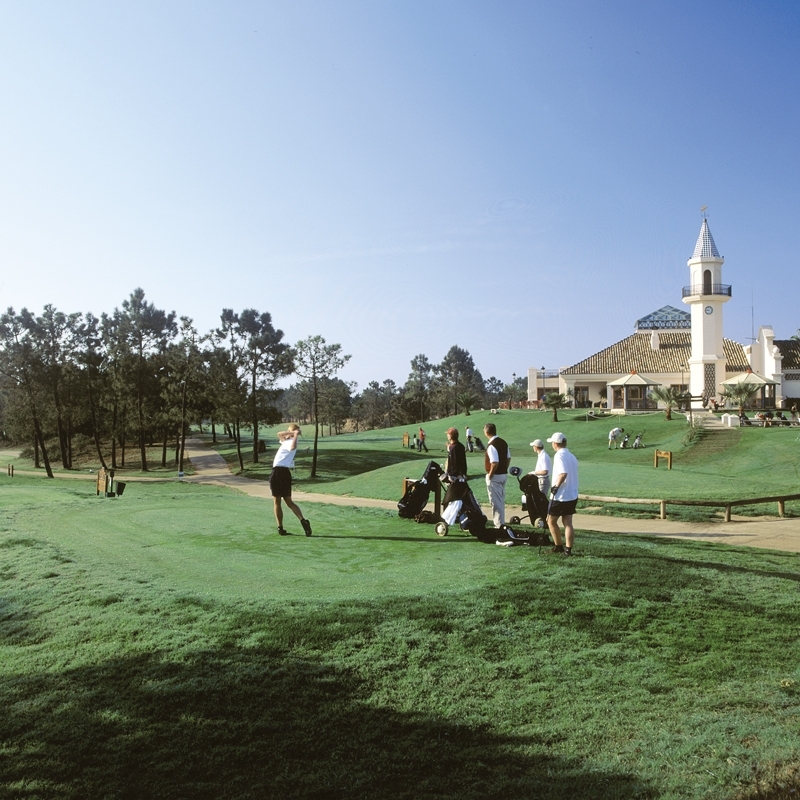 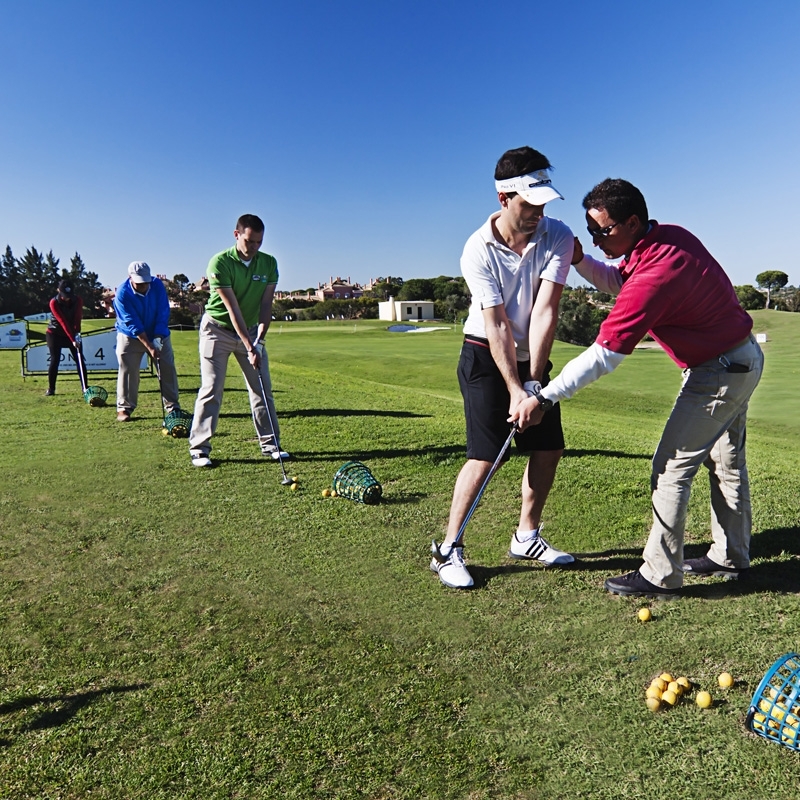 Since opening its doors in June 2000, Nuevo Portil has become a popular course in the Huelva area. 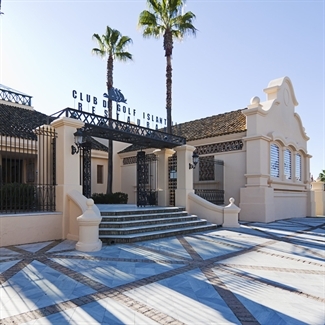 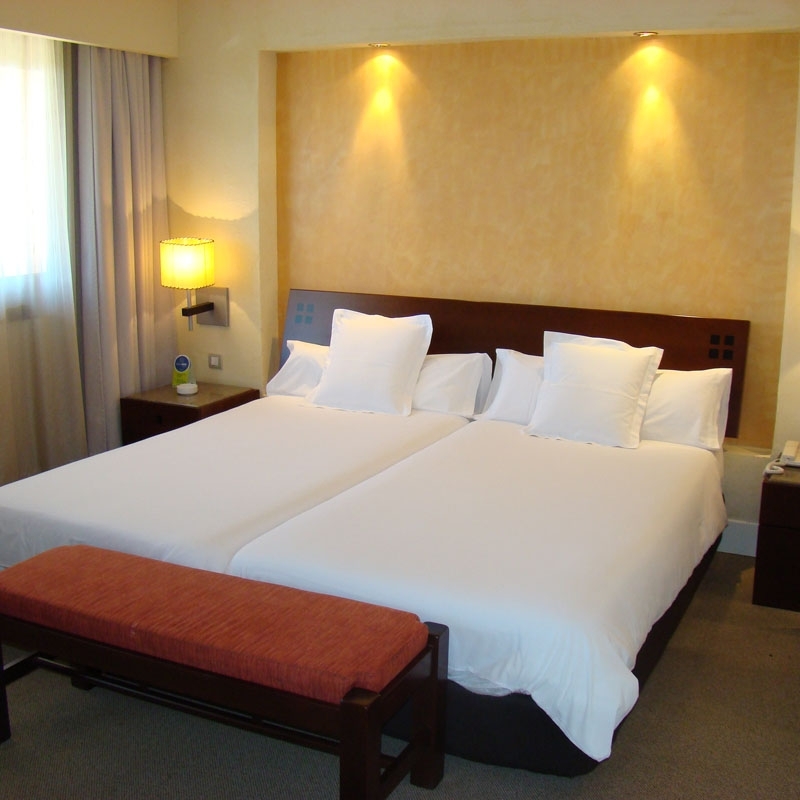 Isla Canela is located within an area of outstanding natural beauty. 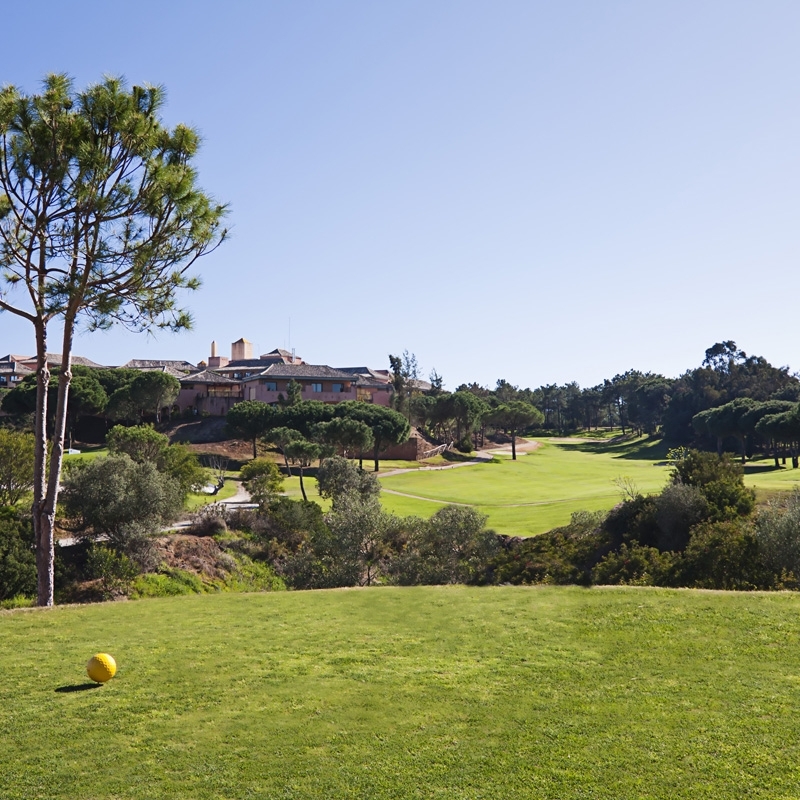 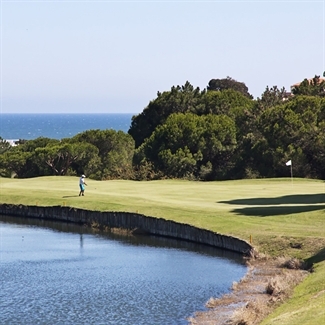 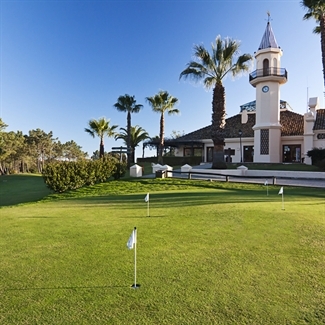 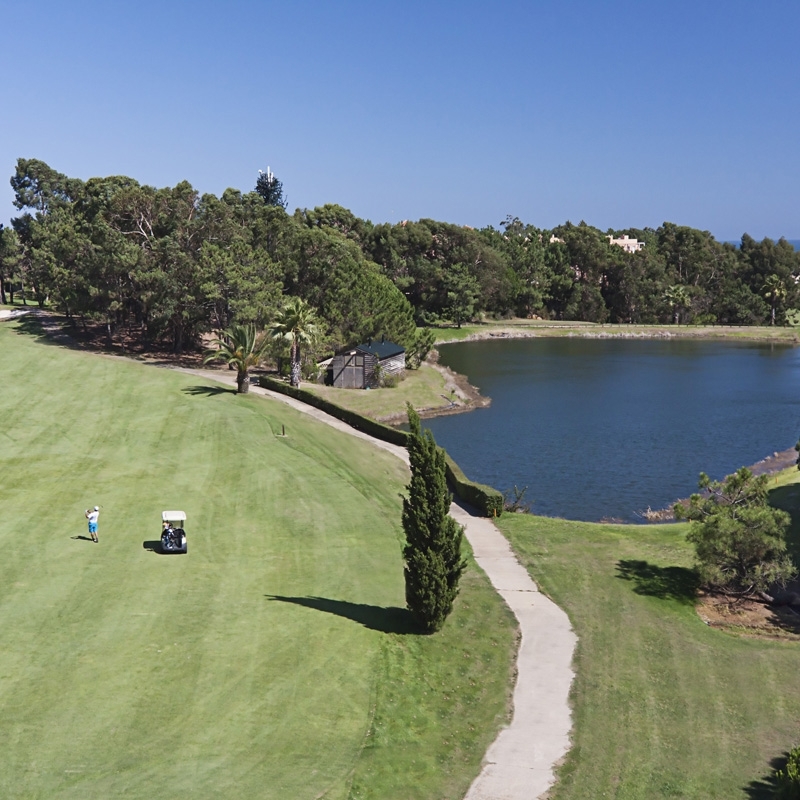 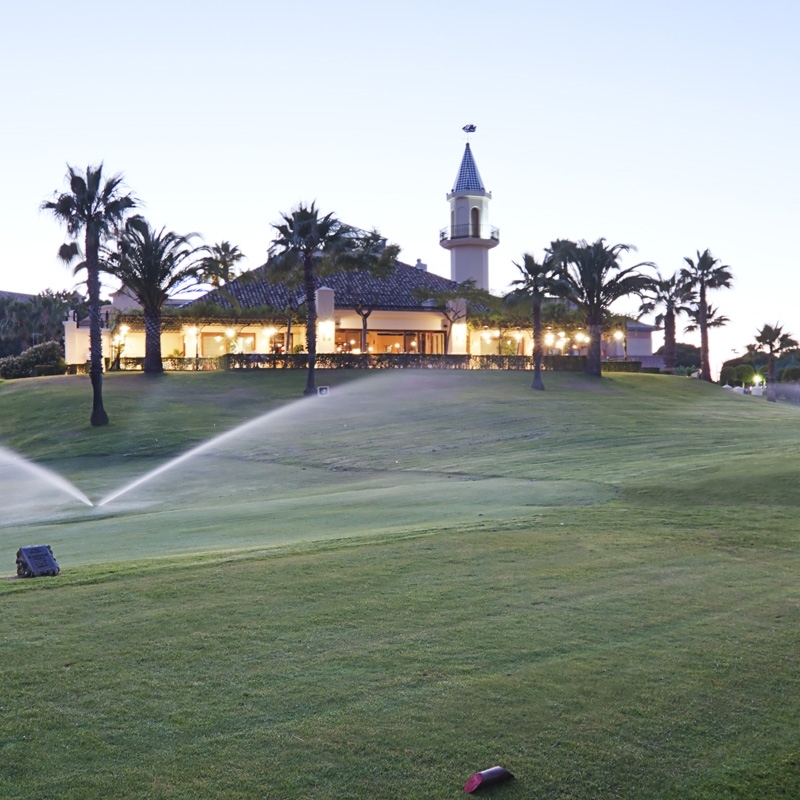 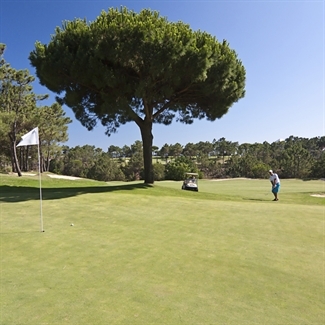 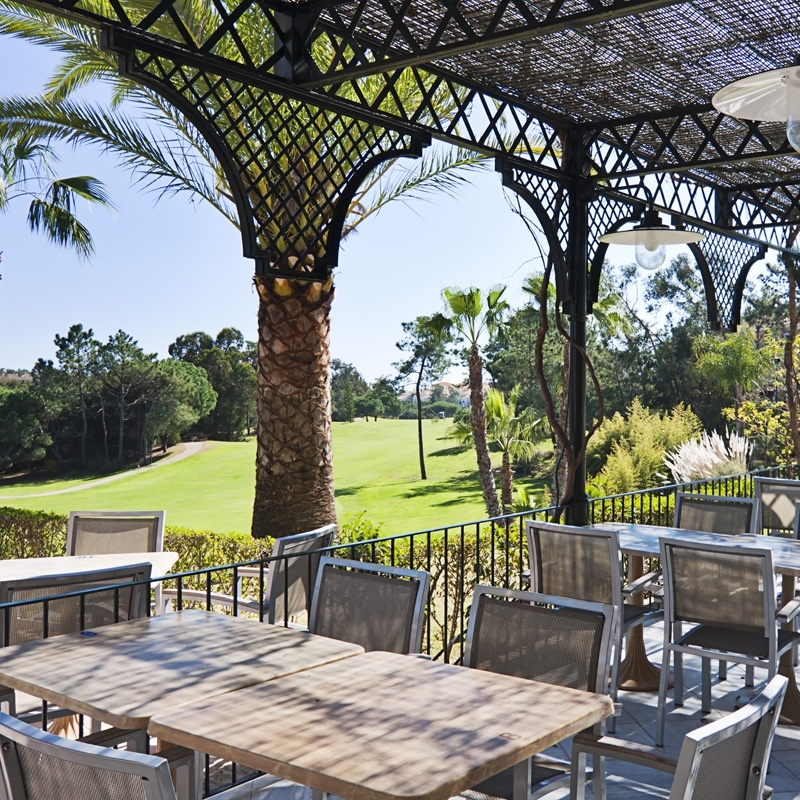 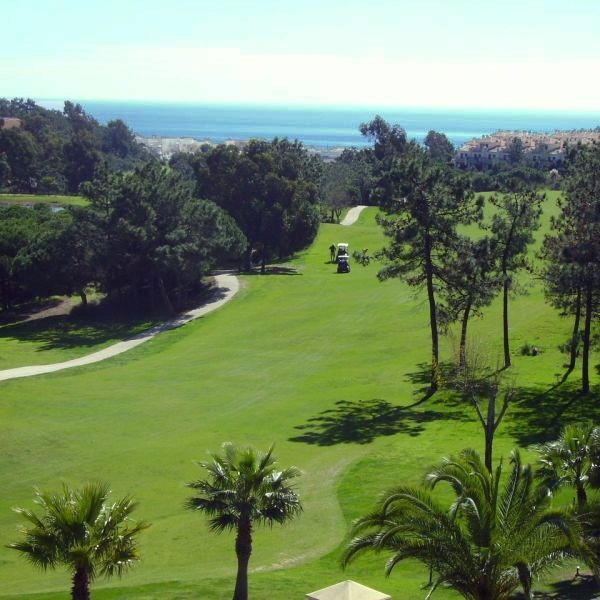 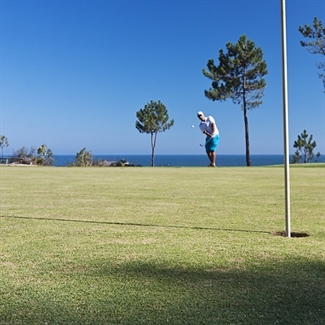 Costa Esuri West is a superb riverside parkland course with a real links feel. 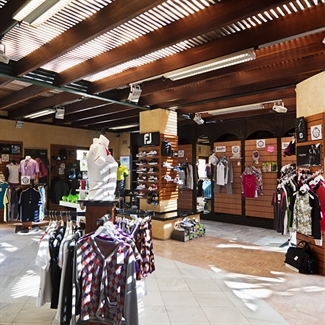 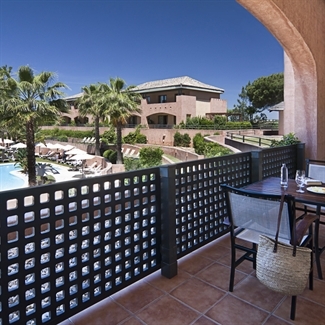 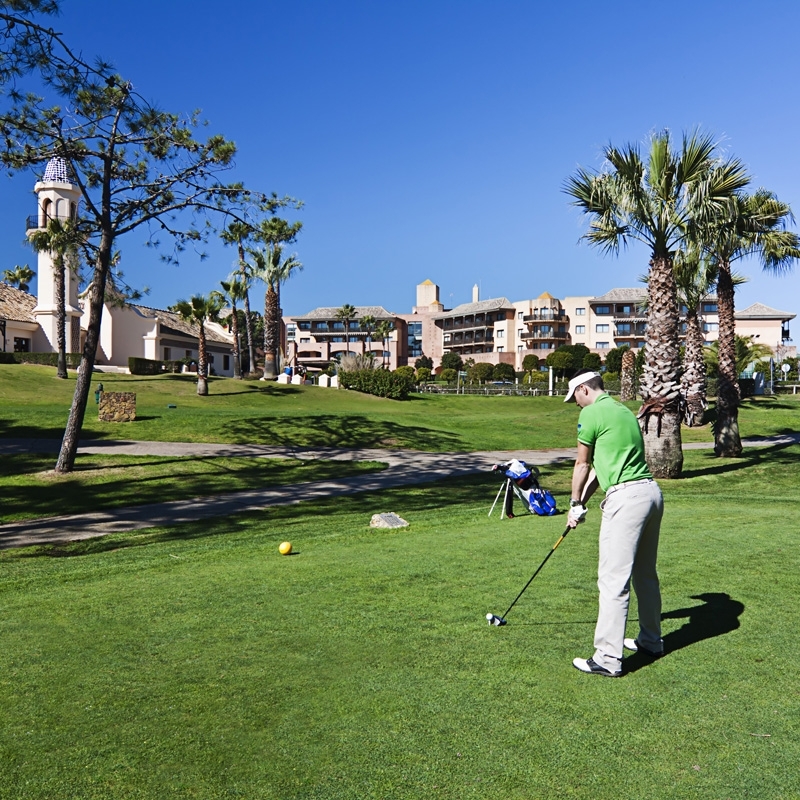 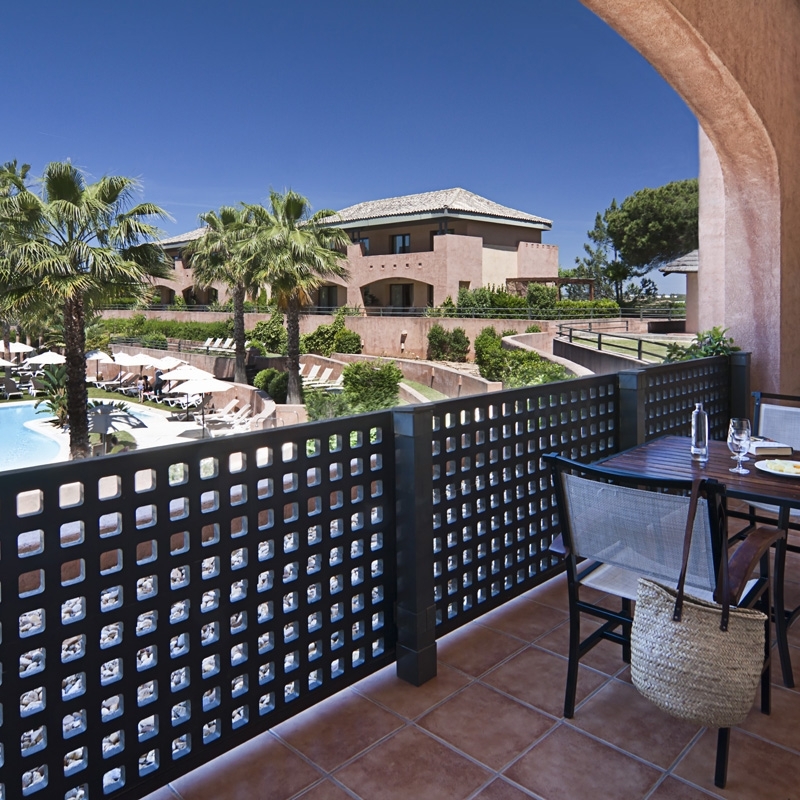 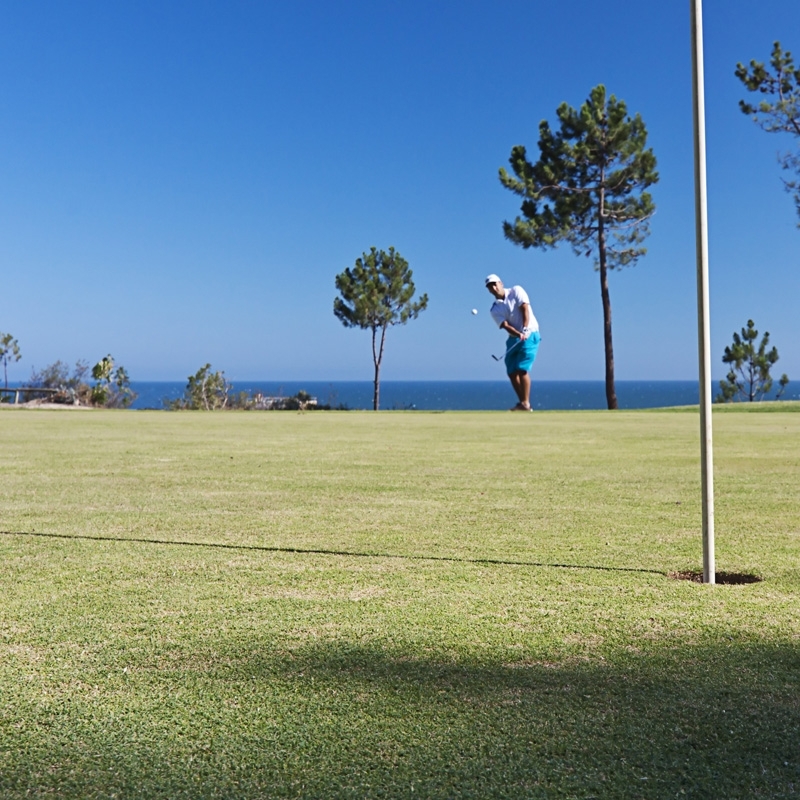 What our customers think about Islantilla Golf Resort.